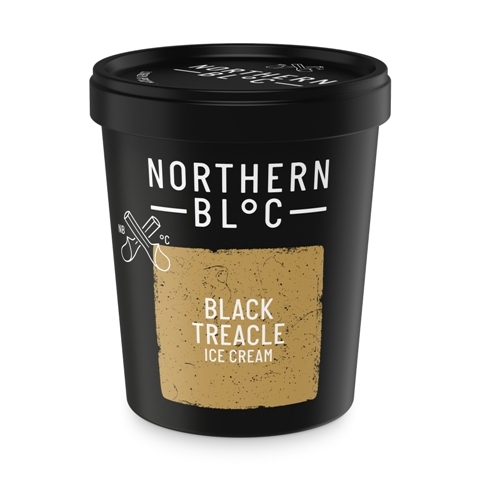 We are now stocking Northern Bloc ice-cream. This innovative team of farmers and foodies from Leeds have joined forces with an award-winning Italian ice-cream scientist and are making a big impact with their fresh approach. Don’t take our word for it.. check out this range of inspiring flavours such as Black Treacle, Hazelnut & Tonka Bean, Chocolate & Sea Salt, Hazelnut & Rose Ice Cream. Northern Bloc are raising the bar with their food philosophy too. All of their ice creams are 100% Natural. You won’t find any additives, colourings, emulsifiers or artificial flavourings in them, they are ALL GLUTEN FREE & suitable for VEGETARIANS – and to top that they have a great choice of VEGAN ice creams too. Place your first order with the Serious Food team today 01753 552 488 and see for yourself!